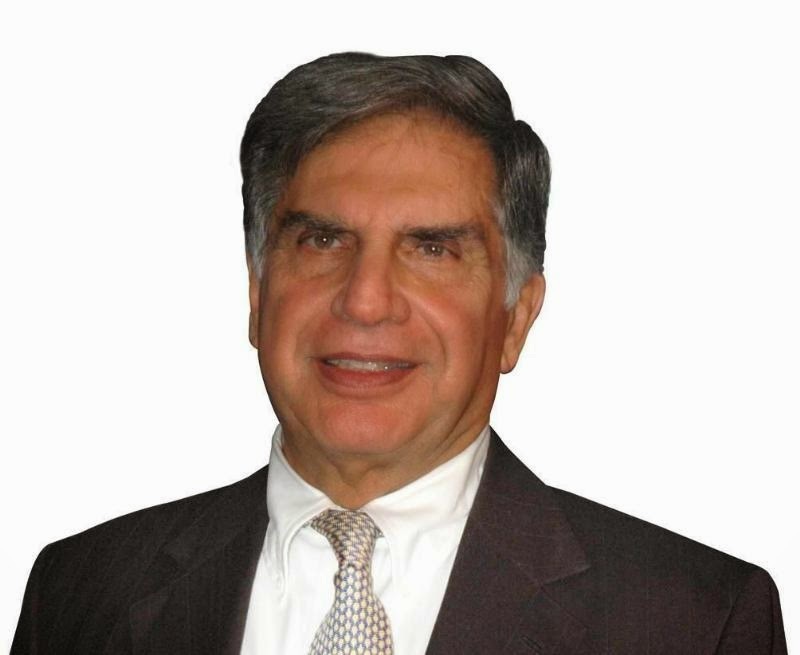 Bengaluru: Ratan Tata has officially committed to a mentorship with Kalaari Capital, one of India's leading venture capital firms. This collaboration in an advisory role with the firm will see Tata lend his significant expertise to guide and mentor Kalaari portfolio founders. Tata coming on board as an advisor fits seamlessly with Kalaari's commitment to excellence and venture investing. It also offers a further edge to their portfolio companies in their endeavor to achieve market leadership, high performance and business excellence. Since his operational exit from the Tata Group, Ratan Tata has made personal investment forays in fast emerging Indian ecommerce and Internet businesses. All these companies, Snapdeal, Bluestone and Urban Ladder, have emerged as market leaders from the Kalaari Capital portfolio. Tata's association with these companies is a testament to Kalaari's stellar track record of identifying and nurturing high growth start-ups, after having invested in 55 companies since 2006. This association is therefore a natural culmination of their synergies, which will add another dimension to the value they offer their portfolio companies. Extending a warm welcome, Vani Kola, Managing Director, Kalaari Capital Advisors said, "Mr. Tata is an icon and role model to all entrepreneurs and we are privileged to have his commitment to help our portfolio companies. This collaboration is a validation of our commitment and focus to add significant value to them. We are pleased to join hands with Mr. Tata and believe that this collaboration will take us further towards creating leaders and great companies from India." Kalaari Capital has $350 million under management with a strong advisory team in Bengaluru investing in early-stage, technology-oriented start-ups in India. Kalaari is known for its trust and transparency in working with entrepreneurs and co-investors that has led to the success of many of its portfolio companies. This collaboration marks the latest milestone in their commitment to build a strong entrepreneurial ecosystem in India.